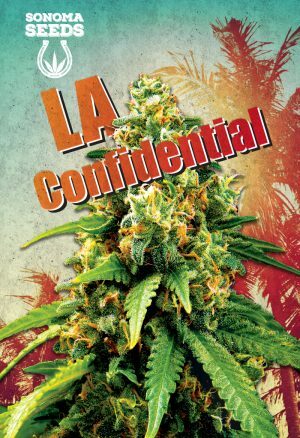 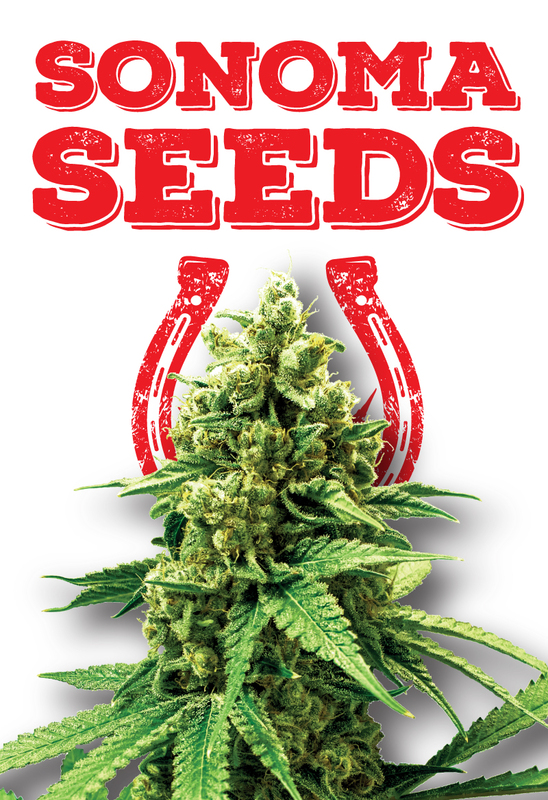 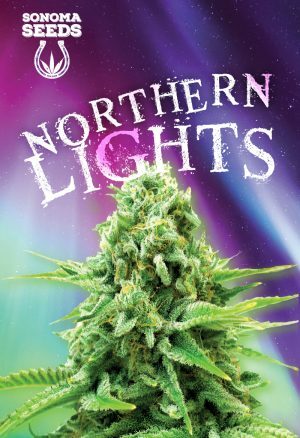 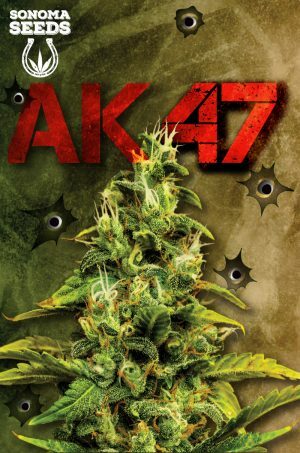 Bruce Banner seeds grow a plant whose buds create a high that comes on strong and quick. 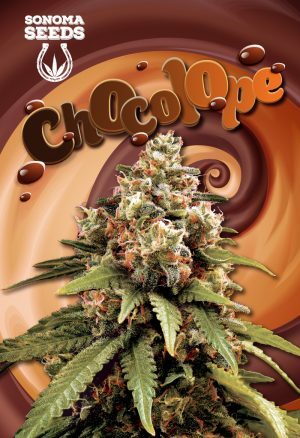 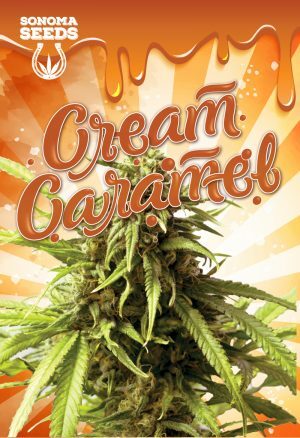 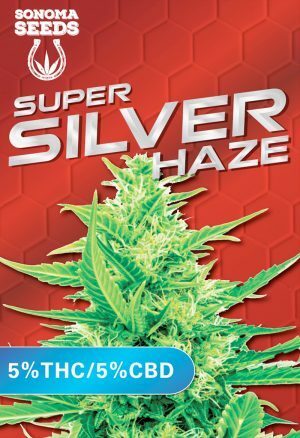 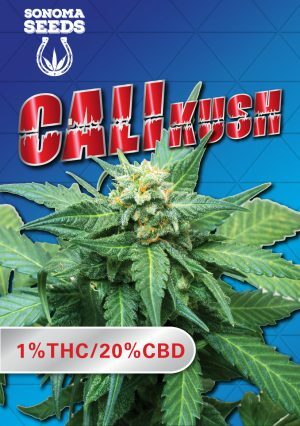 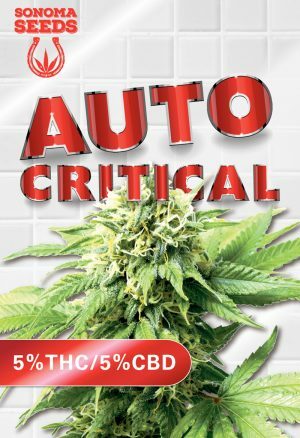 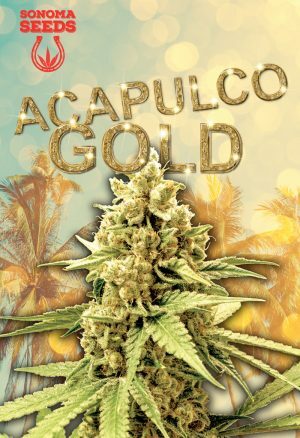 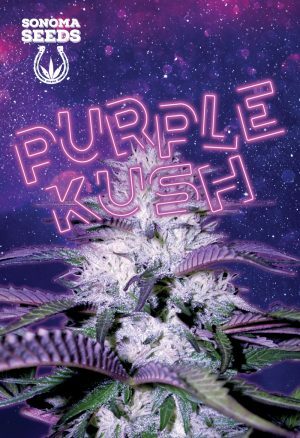 While the high is strong from the incredible THC levels, the effects are a relaxed, creative high and mood boost. 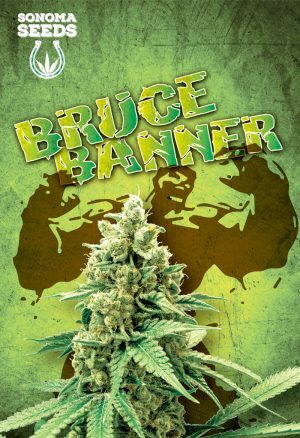 The resin on Bruce Banner tastes like berries and smells of diesel mixed with floral scents. 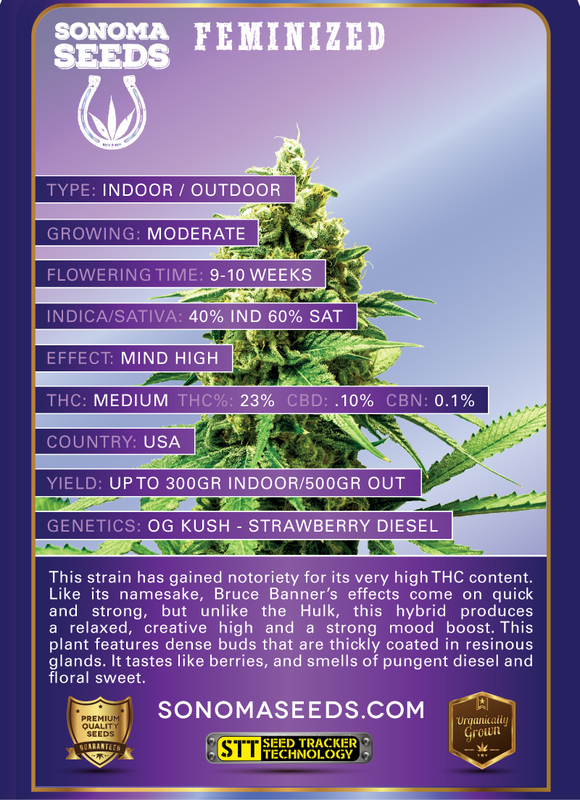 Bruce Banner is a hybrid that is mostly sativa. 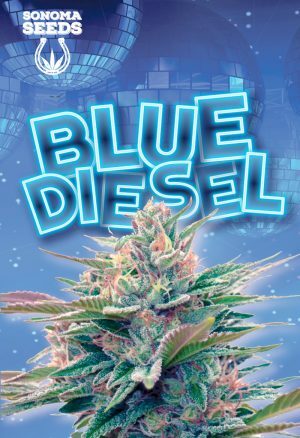 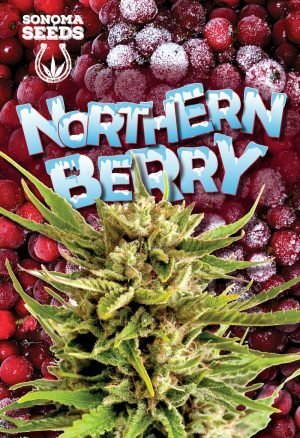 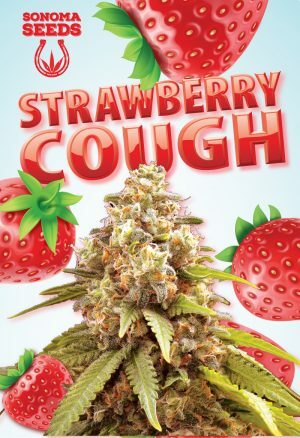 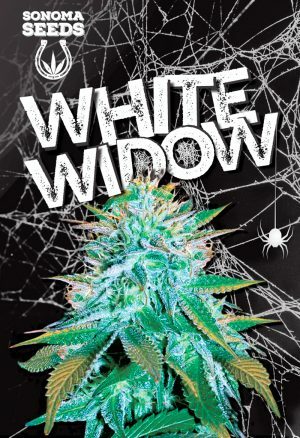 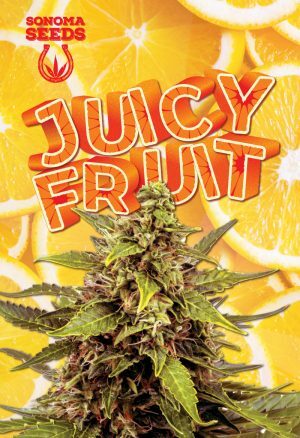 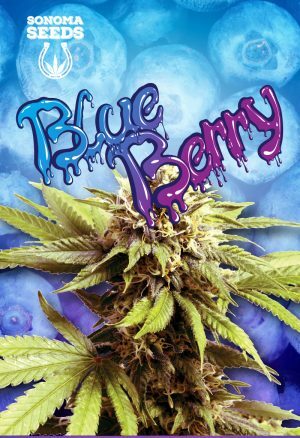 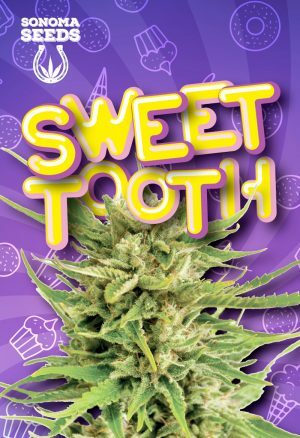 While the strain smells like diesel it has a flavor similar to berries and its buds are coated in thick resin. 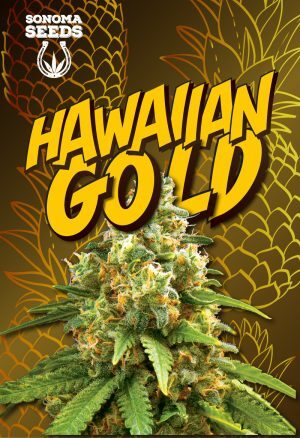 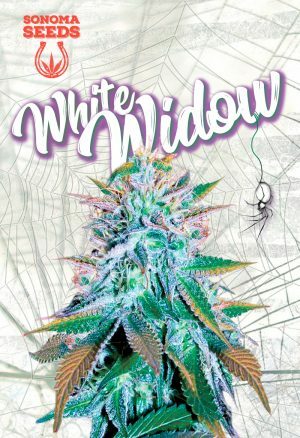 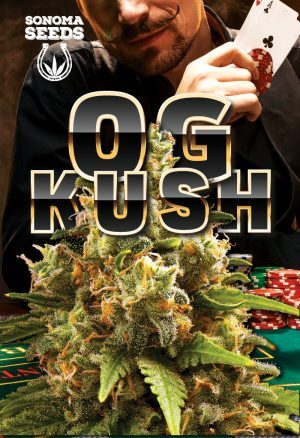 If grown outside Bruce Banner can produce up to 500 grams of flower.